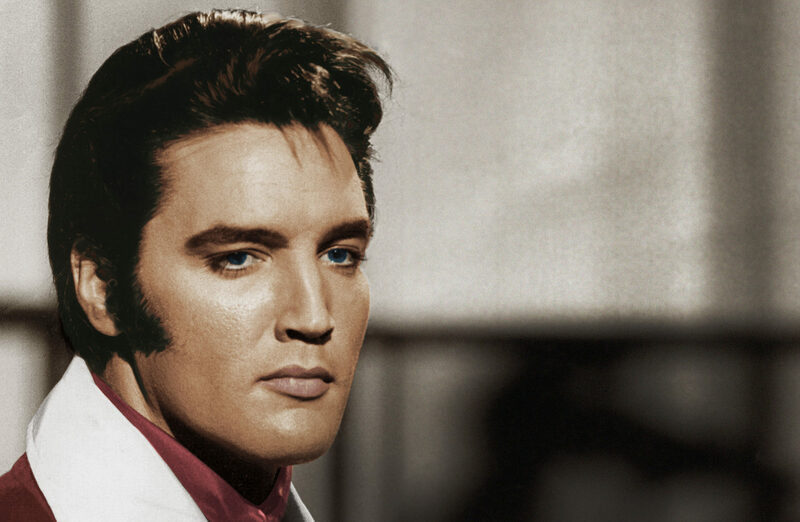 IT has been dubbed the greatest comeback of all time. 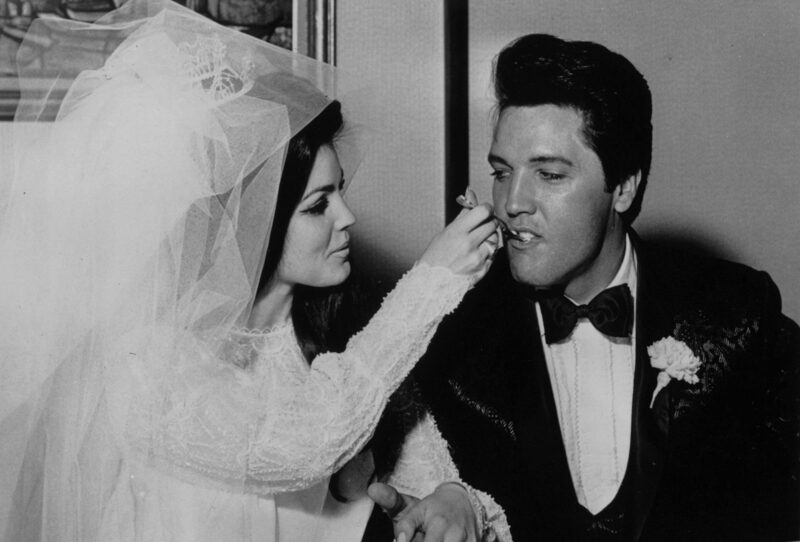 ELVIS PRESLEY'S daughter Lisa Marie Presley has described the "powerful and moving experience" of singing with her father for a new album of the late star's music. 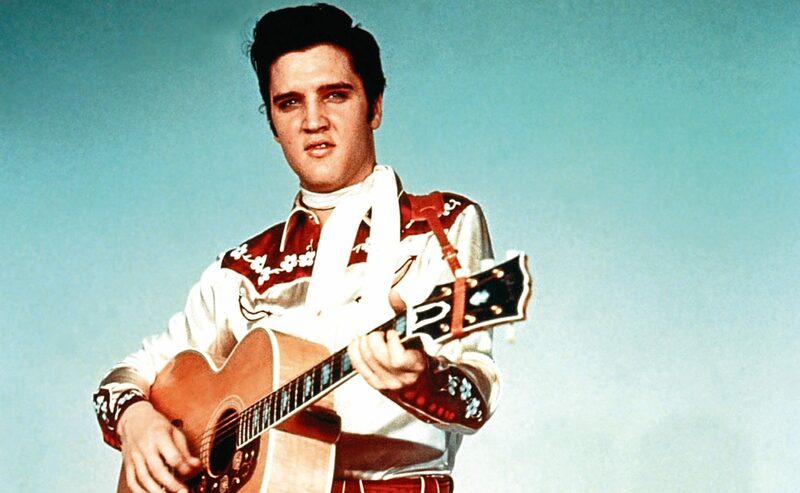 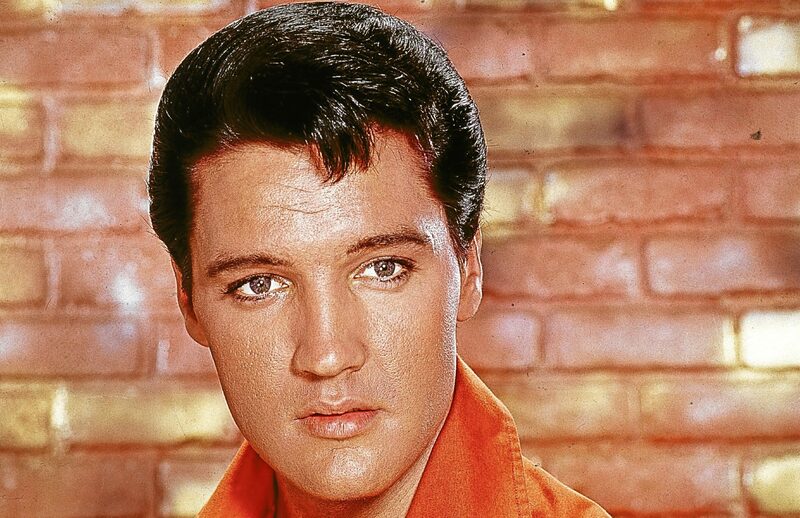 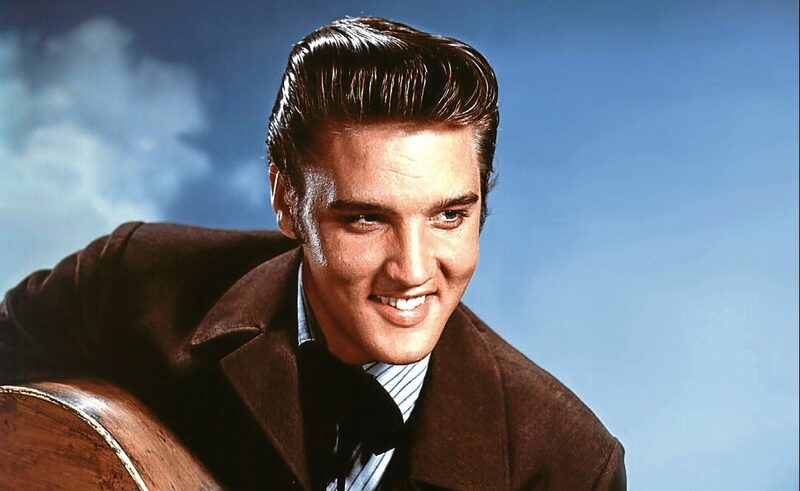 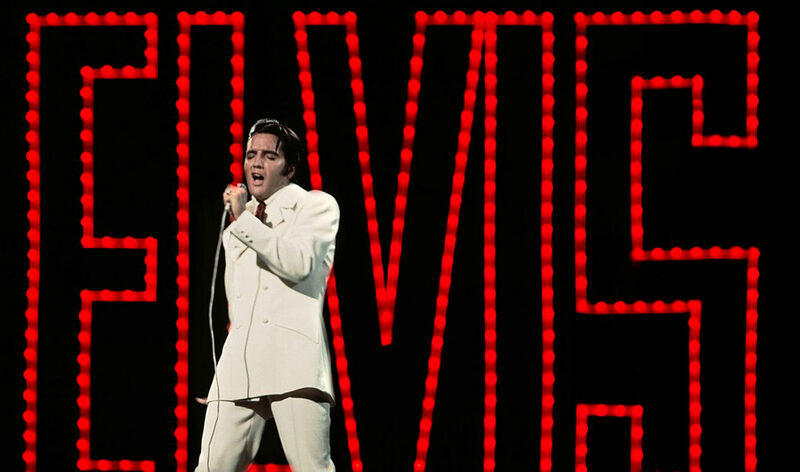 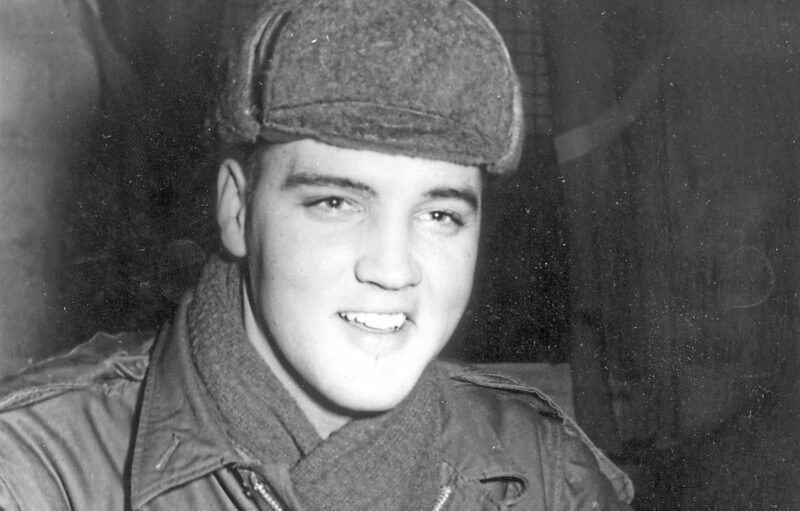 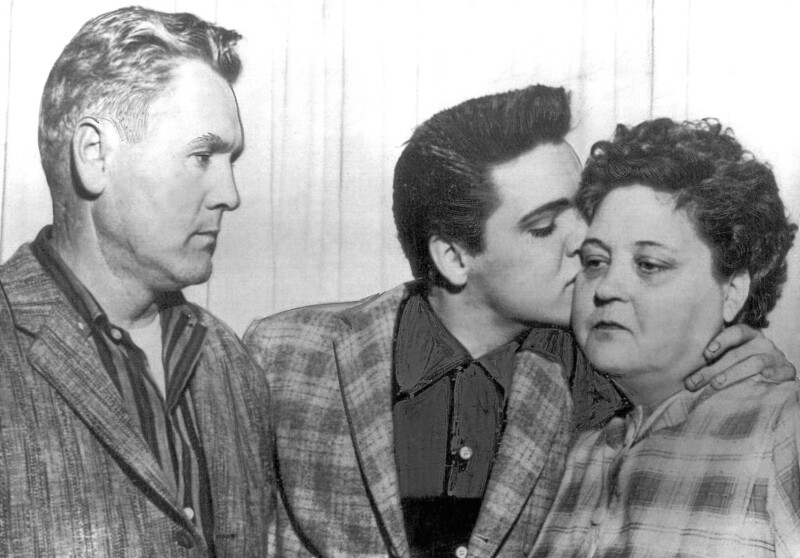 ELVIS PRESLEY was just 42 when he passed away on August 16, 1977.